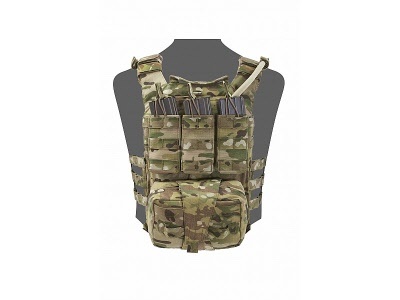 Warrior Assault Systems Assaulters Back Panel MOLLE’s on to the full range of Warrior armour carriers. 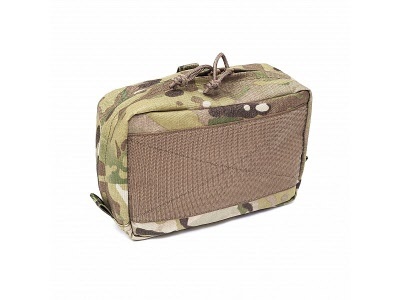 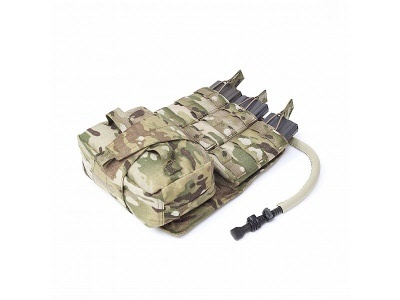 The top section features a 5.56mm Triple Open Mag pouch with bungee retention sewn directly on to the panel. 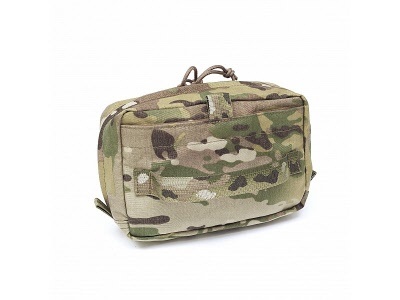 The lower section has a removable General Purpose / Rip Off Medic Pouch. 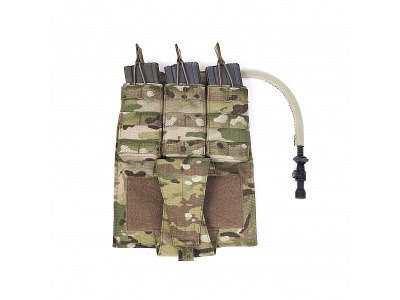 The Assaulters Panel comes with an internal hydration or bolt cutter pocket. 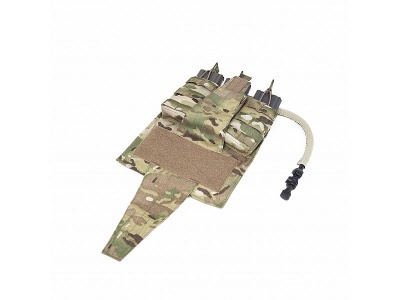 Made from Genuine US Mil Spec I.R. 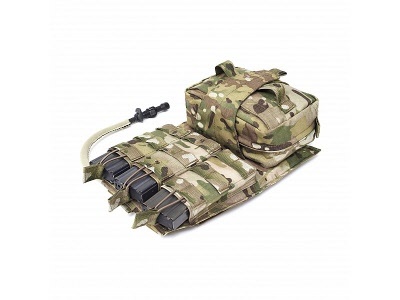 Fabric and Webbing. 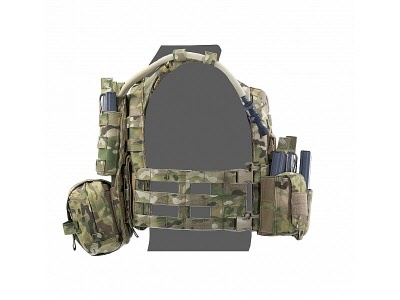 In order to fit this Back Panel on to a carrier you require 6 rows of horizontal MOLLE and 6 rows of vertical MOLLE.